Have you been to a movie theater lately? If you have, you were probably blown away by the new amenities that many theaters have begun using. Movie theaters aren't just for watching movies anymore; it's all about the theater experience. Cushy recliners, sit-down dining, food delivery to your seat, even alcoholic beverages are becoming commonplace at theaters around the nation. The big push toward creating an experience at cinemas comes in response to a change in consumer behavior. With access to thousands of movies at all times, consumers need more than a movie to get them to the theater. Theaters are finding that as they change their business to fit consumer needs, it allows them to do some things better than before. For instance, ticket sales are more efficient, and new food services are keeping customers happy. But the change in the business model also makes cinemas the perfect spot for large events. Movie theaters are very appealing to large organizations because they can fit large groups, have a wide variety of food and entertainment options, and provide a private setting. Even though cinemas have many of the mechanisms in place to host big cinema events, there are still some items missing. After all, the logistics around hosting events on a large-scale are not easy. 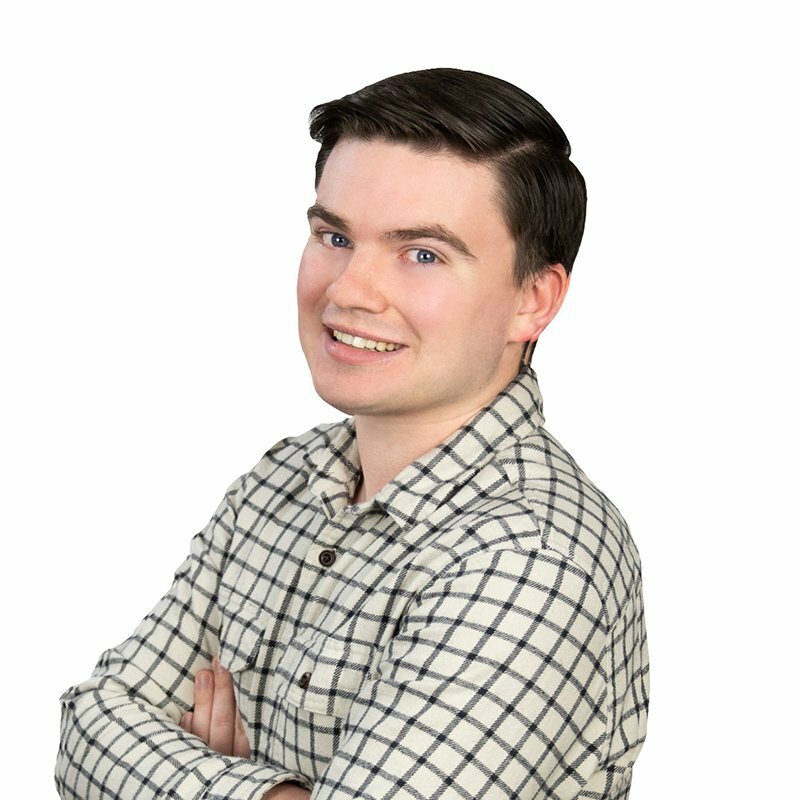 Luckily, there are marketing tools that theaters can use to keep events running smoothly. Movie theaters check all the boxes that corporations are looking for. Large capacity? Check. Dining options? Check. Ability to display company material on a gigantic screen? Check. On top of that, movie theaters are community landmarks, giving them the association of familiarity and community which helps create an excellent customer experience. Corporations use movie theaters for several different reasons: to host meetings or seminars, company parties, premiers, or as fun company outings to boost morale. Hosting company meetings or seminars in a movie theater is a game changer. There's comfortable seating, and the huge screen will allow everyone to see what's happening on the PowerPoint. These meetings can be long, but with sit-down dining, the session could be capped off with a delicious lunch or dinner. Or you could catch a movie after the seminar. It's funny how a simple change in location can make what would usually be a dull and uneventful meeting into a fun event. 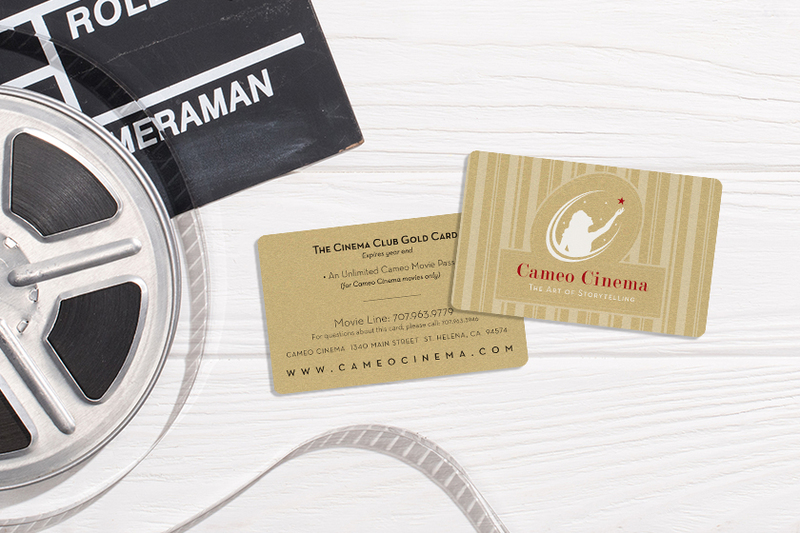 One way that your cinema can enhance the corporate gathering is with promo cards, cinema vouchers or event gift vouchers. These marketing tools are used to promote your business and entice customers to check out the products and services you offer. When large groups roll into a movie theater, this is the perfect time to try and impress new customers by showcasing your theater's experience, products, and customer service. 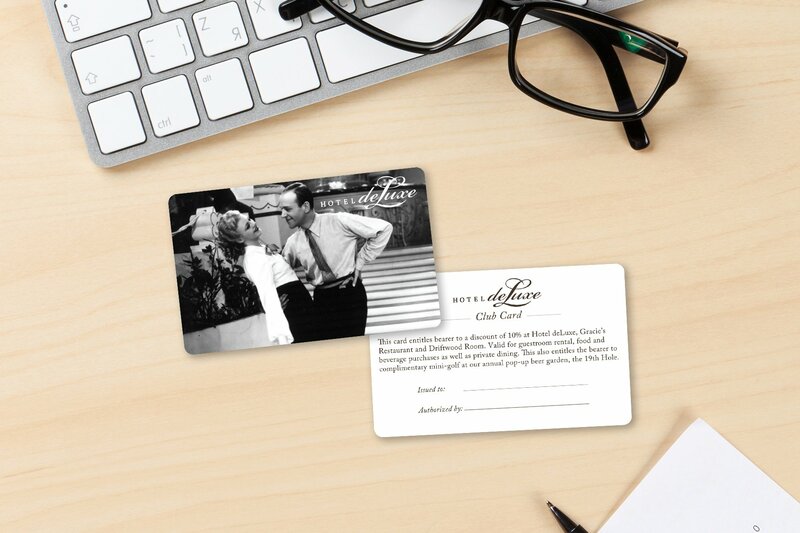 Give your corporate guests promo cards for one of your popular food options. Not only will it enhance their corporate event, but there also is a possibility they will be so impressed with your experience and come back for more. Have you ever been on a field trip to the movies? Or been to a birthday party? Many children have. Field trips and celebrations are a common event hosted at cinemas because they are fun and exciting for the kids. They get to see a new movie with all of their friends and sometimes are given a free concession. 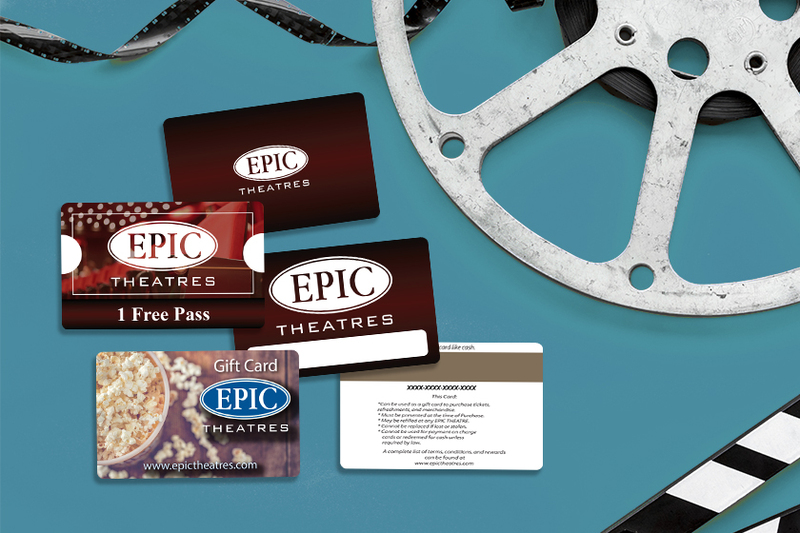 For many events hosted at theaters, guests receive event gift vouchers for a free concession. But how do you get everyone these vouchers? Some cinemas give them to schools to hand out to their kids before field trips. While others have given them out at parades or community events. Or you could make them available as part of an event package on your website. 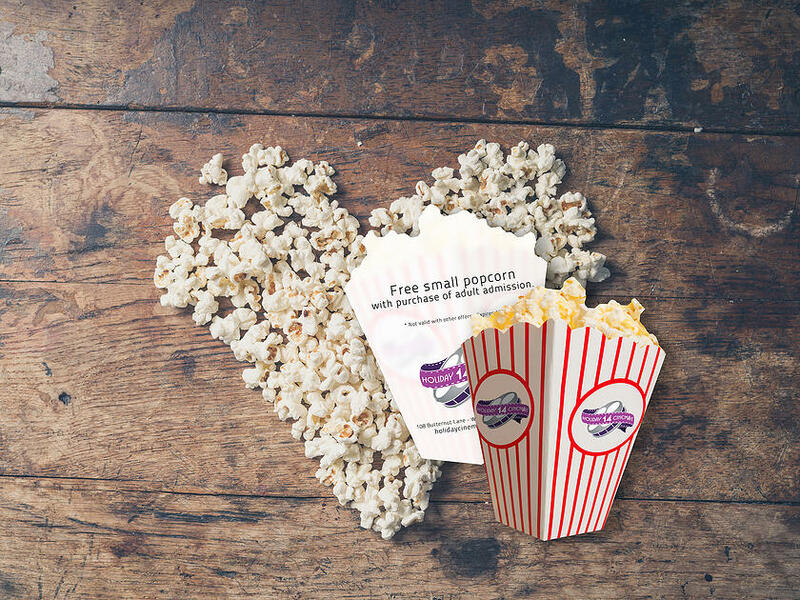 Regardless of how you give them out, these cinema vouchers are sure to brighten someone's day and bring goodwill toward your theater. The design of your event gift vouchers doesn't need to be anything fancy. 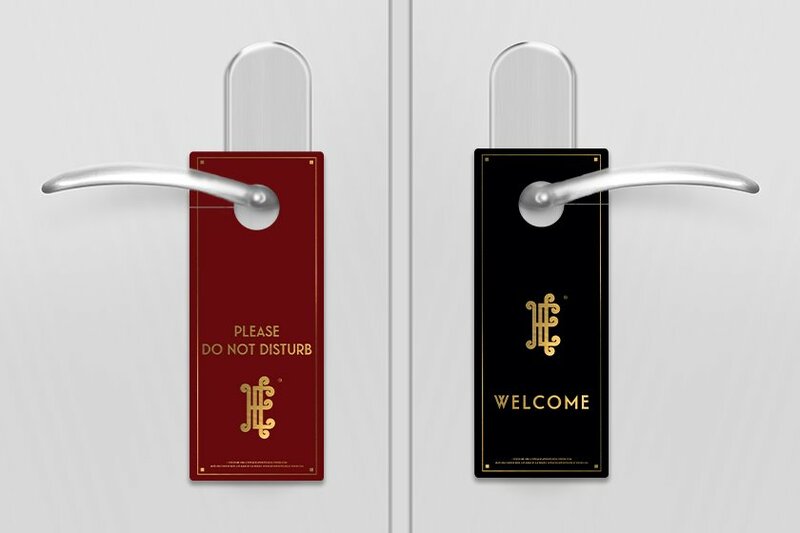 By simply saying “one free popcorn” or "one free beverage" most guests will understand the concept. Include instructions or terms and conditions on the back of the promo cards to further explain the restrictions or guidelines for using the promo cards. 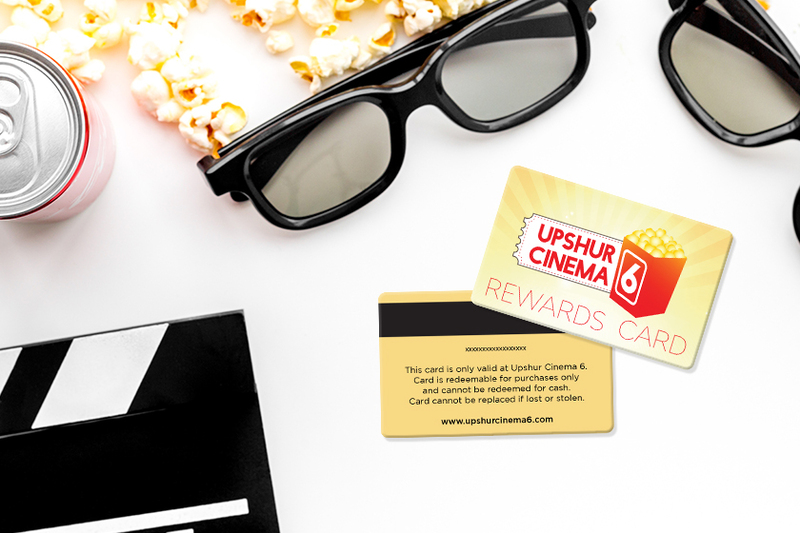 Of course, you can always spice things up with cinema vouchers that have a more complex and fun design like the one above. With custom shapes, you can create event gift vouchers that look good enough to eat. There's a lot more that goes into hosting events than you would think. In addition to field trips and corporate events, movie theaters are also rented out for many other private gatherings. Whether it's a family reunion, premiers, or some other event, cinemas need to prepare for all sorts of celebrations. We recommend that movie theaters carry a wide variety of marketing tools for that reason; you never know what kind of group is going to use the theater on any given day. And you need to be prepared! Every event is a chance to obtain new customers and create loyal customers. 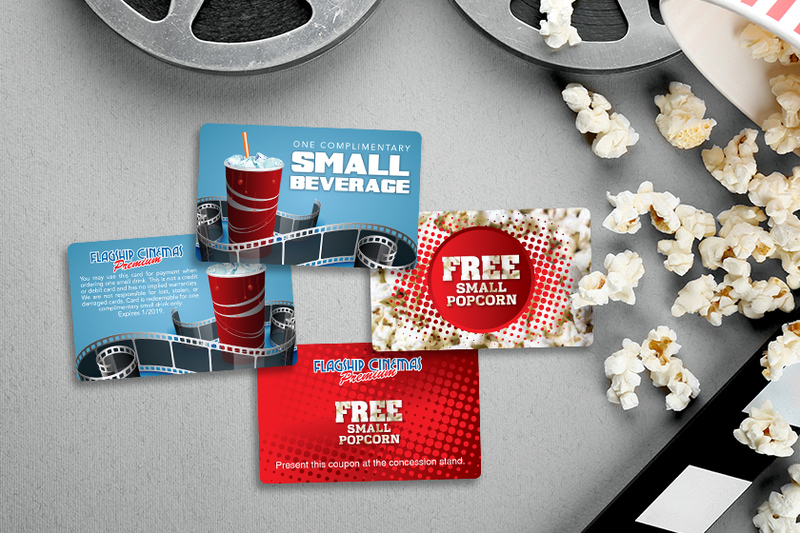 Movie theater gift cards are an essential tool that every cinema should have on hand. With groups coming through, you have an opportunity to sell large quantities of movie theater gift cards; securing future business for your cinema. Rewards cards are the perfect compliment to your gift cards as they are used to help establish long-term relationships with your customers. This dynamic duo is the perfect combo for helping you grow your business during cinema events. Hosting large cinema events is no easy task. The key is to be prepared! Whether you need a movie theater menu, movie theater gift cards, cinema rewards card, or a theater discount card, we are here to help you prepare for your corporate events. Just schedule a consultation, and we can start designing your movie theater marketing tools.